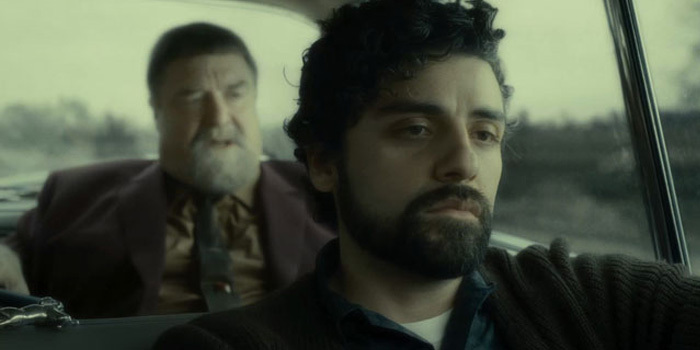 The Coens tell a story of the man who would not be Bob Dylan with such relentless unapologetic deflation that it actually feels like something out of the end of the sixties, like Midnight Cowboy or Medium Cool or Easy Rider (all 1969). Filmmakers have been trying to capture the authenticity of this period for decades since. The secret may be to remember that there is no hope, that happiness and misery are random, that you will participate in humiliating rituals that are a travesty of your ideals and dreams, and that everybody dies.